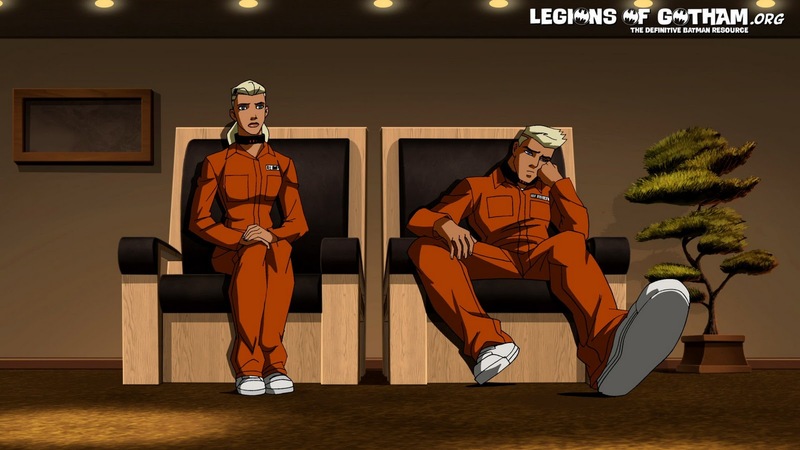 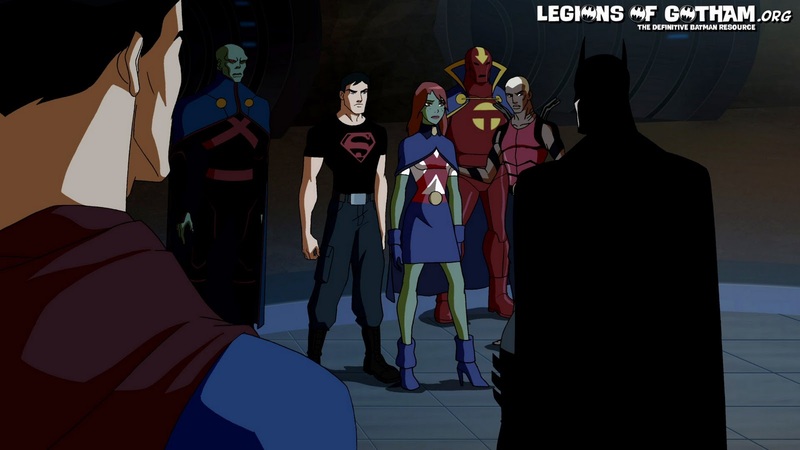 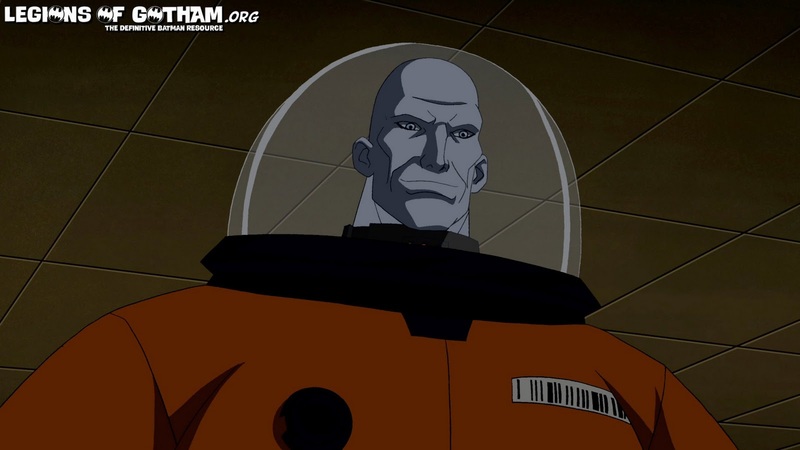 Home » » New Young Justice Episode Tonight..."Terrors" Video and Pics! 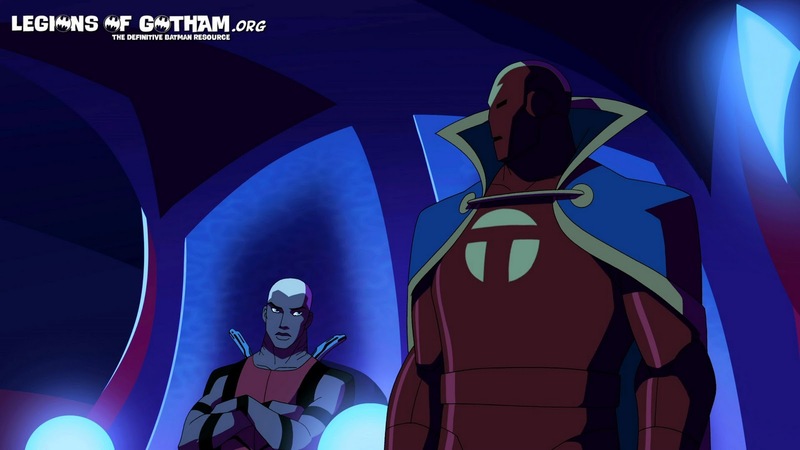 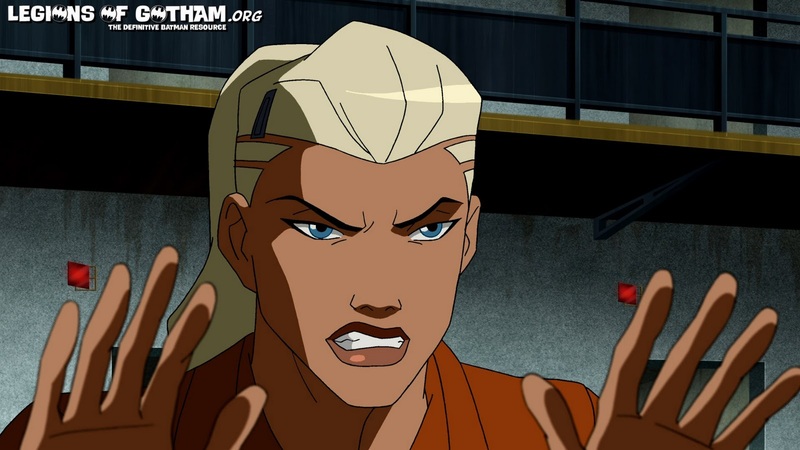 New Young Justice Episode Tonight..."Terrors" Video and Pics! 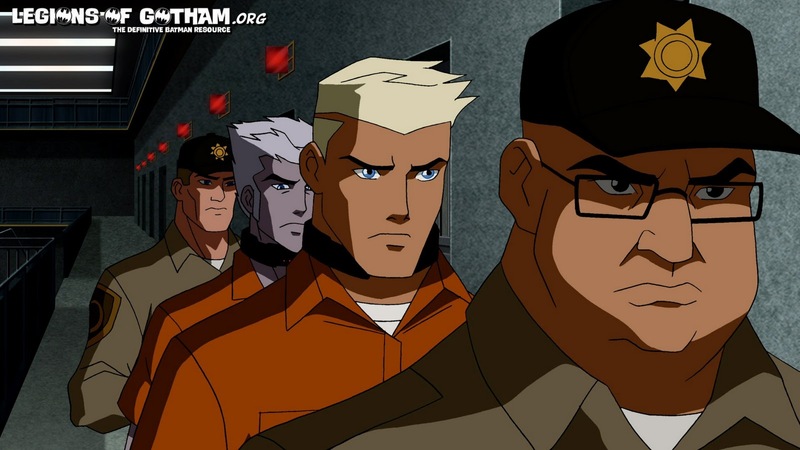 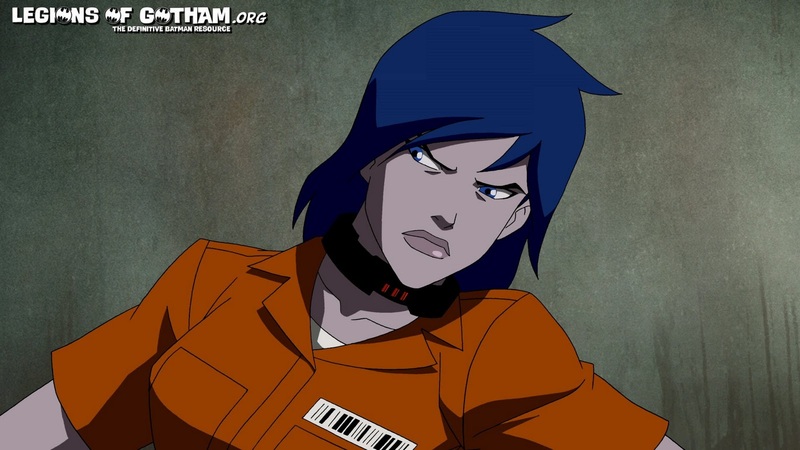 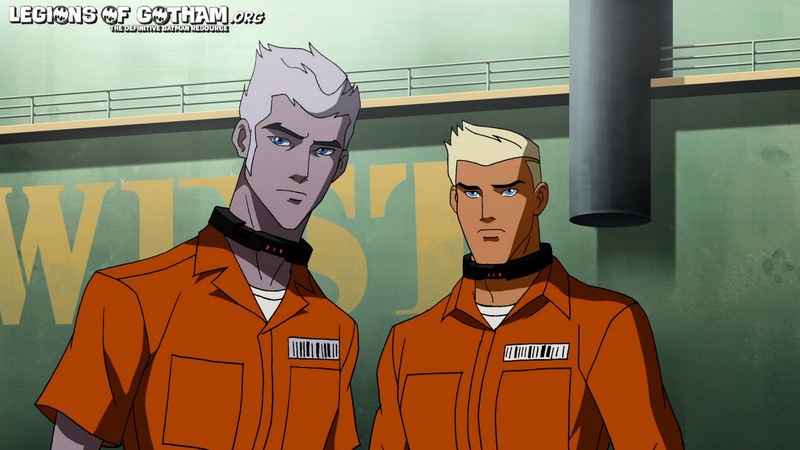 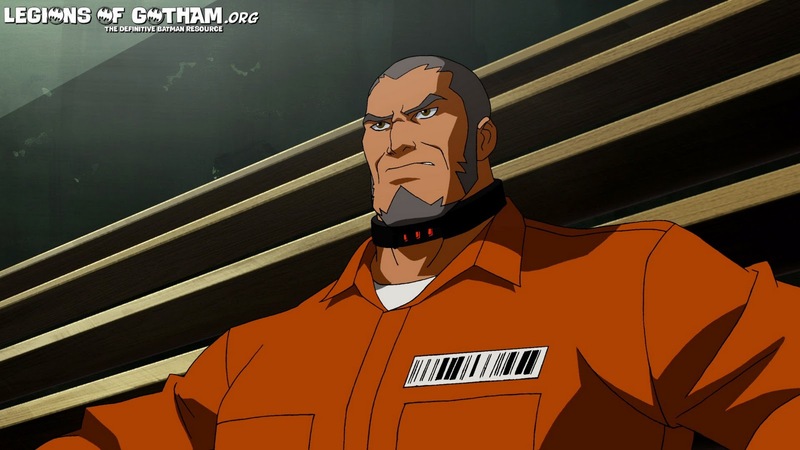 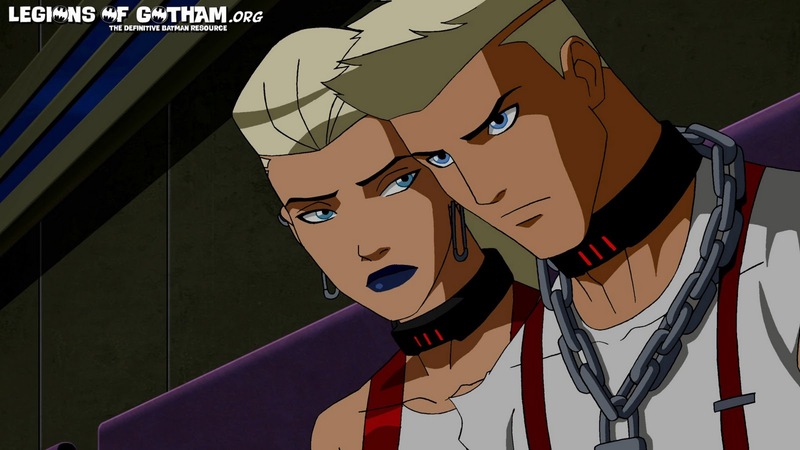 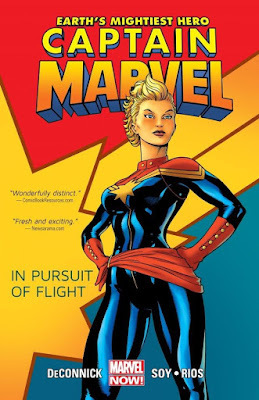 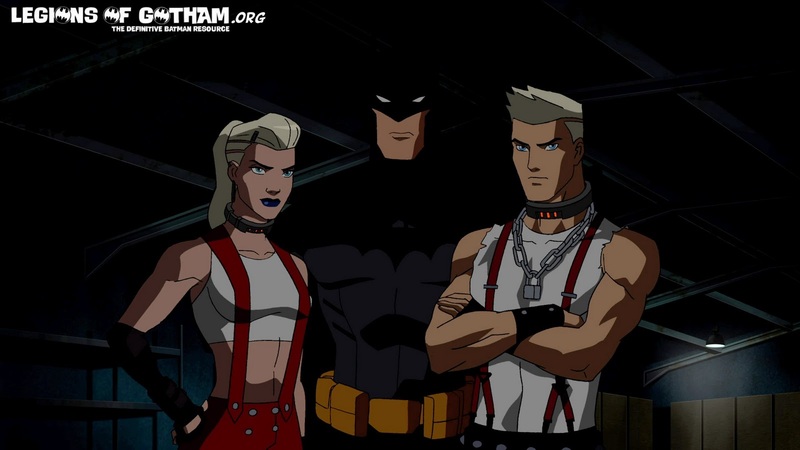 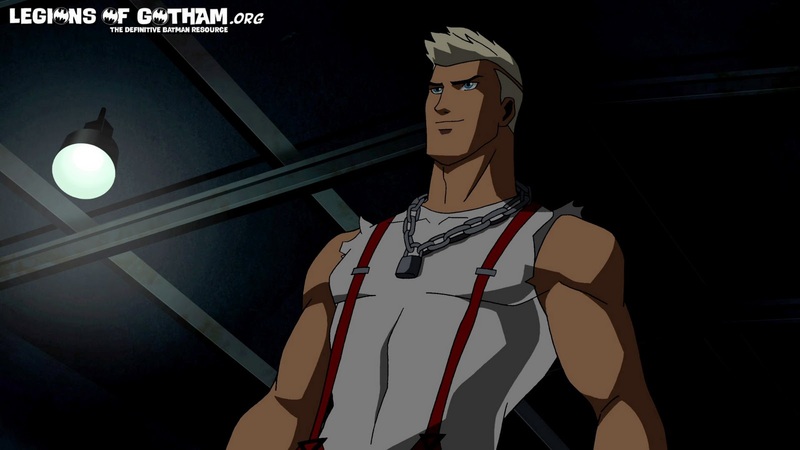 Synopsis: Batman assigns Superboy and Miss Martian to go undercover inside Belle Reve Penitentiary, a federal prison designed to house the world’s worst super-villains.